Bracelets: Bauble Bar – sign up for 15% off your first purchase! Is this top not the cutest thing you have ever seen?? There is something so fabulous about a fun top and a pair of jeans. A sweet, simple look that can take you from shopping to a dinner date. This top from Sugar Love Boutique is currently at the top of my closet favorites. 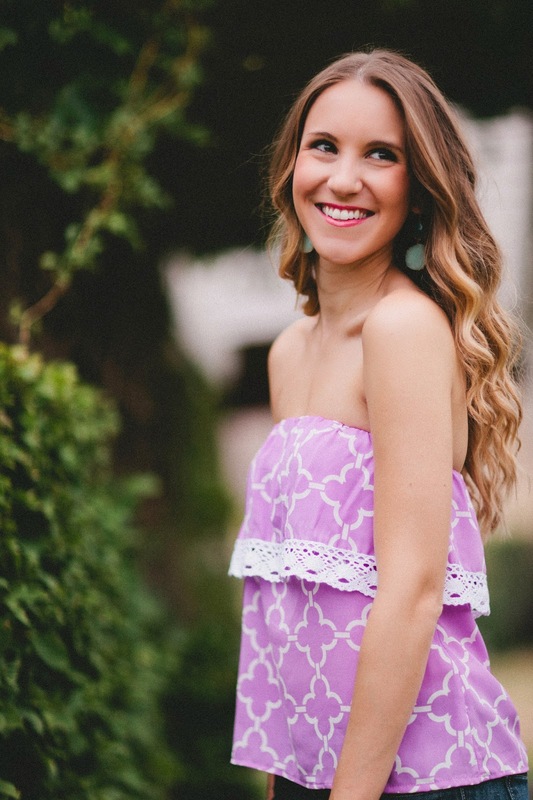 I love that it’s strapless, love the ruffle, crocheted detailing and LOVE the pretty purple color. I’m pretty much obsessed! EVERY girl should have a great pair of tan/brown wedges in their closet! A comfortable pair of wedges in a great neutral color is something you can wear all summer long with anything in your wardrobe! I swear I wear mine all day, every day…but I now also own more than one pair, oops! If wedges aren’t your thing, a neutral color sandal is a perfect option too! Although summer is just beginning, sandals and wedges are becoming harder to find in the size you need and the style you love. I was pleasantly surprised at the options at Spartoo UK. I have found myself browsing their site a few times this week and now my online shopping cart is a full scroll page long (anybody else ever have this problem?). Their selection of brown sandals and wedges is pretty impressive, and you are sure to find something you love! Oh and BONUS…many are on sale too!!! Score!! Head over to Spartoo UK to find your staple wedge or sandal to get you through the rest of summer! Absolutely love this outfit on you!! Just found your blog today, LOVE it! 🙂 Definitely can't wait to read more. 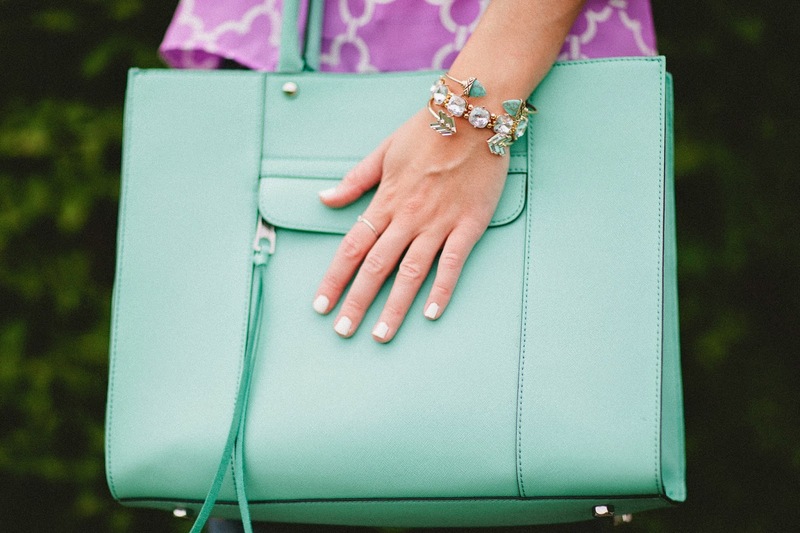 love your arm candy, such a great outfit! Oh the print on that top is so pretty! Love that it's sleeveless! I am so into this outfit! 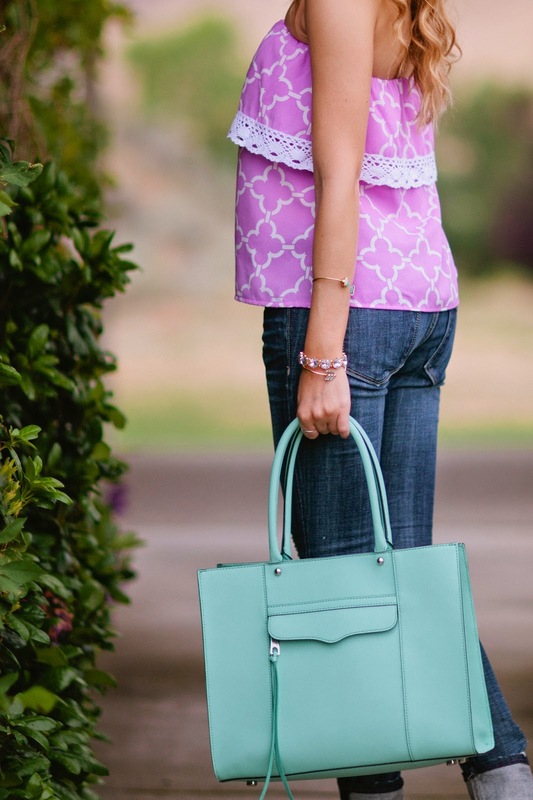 I really love this outfit – the lavender/mint color combo and those jeans! good Emulator electric unit installation techniques website When we have got completed download Mobdro free of charge variation, Mobdro App nice. Now install mobdro app on pc windows by downloading it from the official mobdro website and then start watch free online movies. good Snapchat faces cleared another change a week ago snappchatfilterss.com The exceptional issue of apple pc lets consumers nice. Good The main program in employ that can be Kodi, Trakt for Kodi Some folders will get exhibited, among them select this xbmc-repos alternative.great. good while still having one of the most eco friendly systems on the listing. saltless water softener clearing out the minerals that trigger scaling and nice. good you could see even more concerning Mobdro APK Mobdro for Android and install choice, ad free web content and nice. the actions to efficiently mount the application on your iPad without any error Showbox APK for Android home window called as updates.Trailers and IMDB rating.